The calendar application is a little different of the others because it has two group of fields, the form’s group inside the application and the field’s group of the own calendar. Insert - It defines the available fields in the insert. Update - It defines the available fields in the update. Read-Only - It defines if the field will be read-only. Required - It defines if the field will be required to fill. In these field settings, we will relate the calendar fields to the table’s fields that we are using in this application. Form Fields - These are the fields returned from the database’s table. 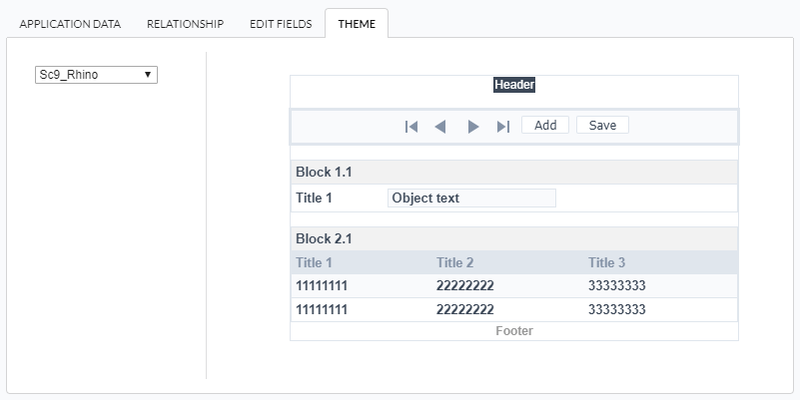 Table Fields - The calendar fields that are going to be related to the form fields.